Hydrogen is one of the first atoms to have ever been formed in our universe. It is the simplest and most abundant element in the universe. It is therefore, responsible for the formation of all matter. Hydrogen’s combustion reaction forms only water. 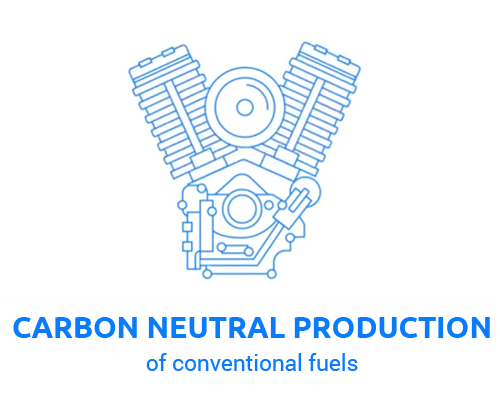 It is therefore the cleanest fuel. 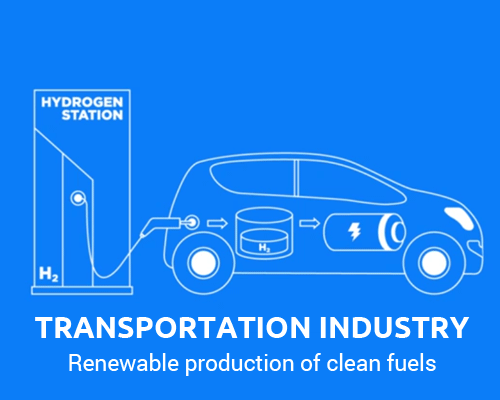 Hydrogen has one of the highest energy densities per mass with 1 kg of hydrogen containing the same energy content as 4 litres of petroleum. We have one Home, we need to preserve it. Whether you believe climate change is a problem or not, reducing our dependence on fossil fuels is a challenge we all have to face. The extraction and consumption of fossil fuels continue to create long term environmental damage. Inevitably our fossil fuel reserves will be depleted creating the challenge to find renewable and sustainable energy generation alternatives. The solution points toward energy production from renewables but batteries alone cannot service the energy storage demands for global conversion to renewables. 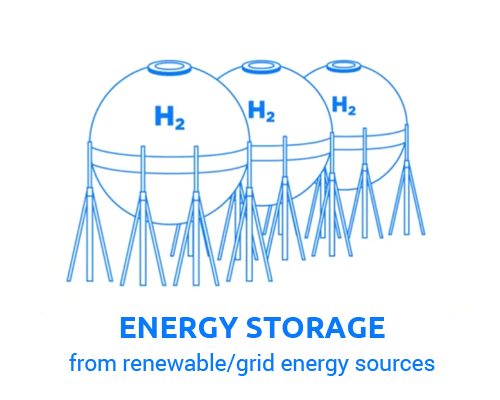 Hydrogen has the potential for high capacity, flexible, on demand energy storage. 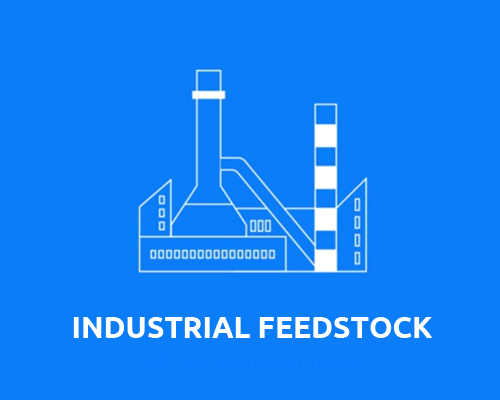 The current industrial means of hydrogen production is cost effective, however, centralised production, and hence, costly transportation and storage thereof, inhibits market penetration. 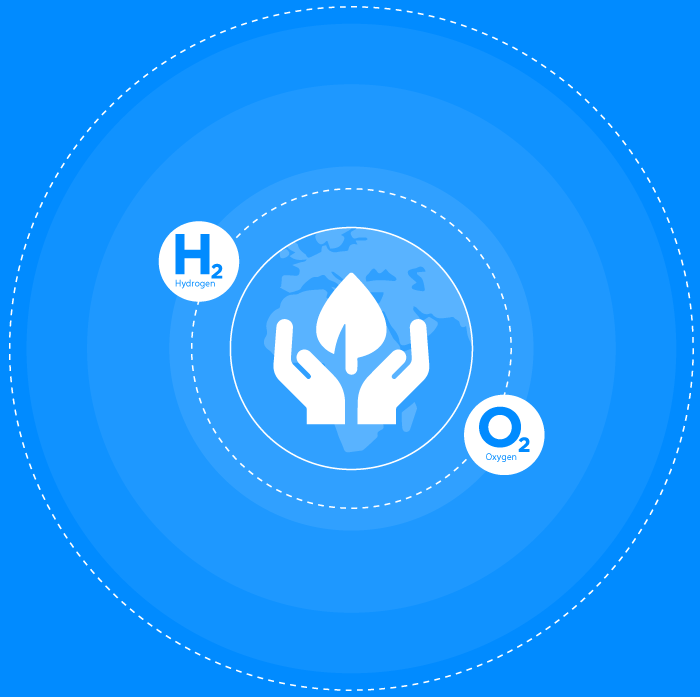 Hydrox Holdings Ltd. Is continually experimenting with alkaline water electrolysers to generate new methods of cost effective decentralised electrolytic hydrogen production helping to unlock it as a fuel of the future.